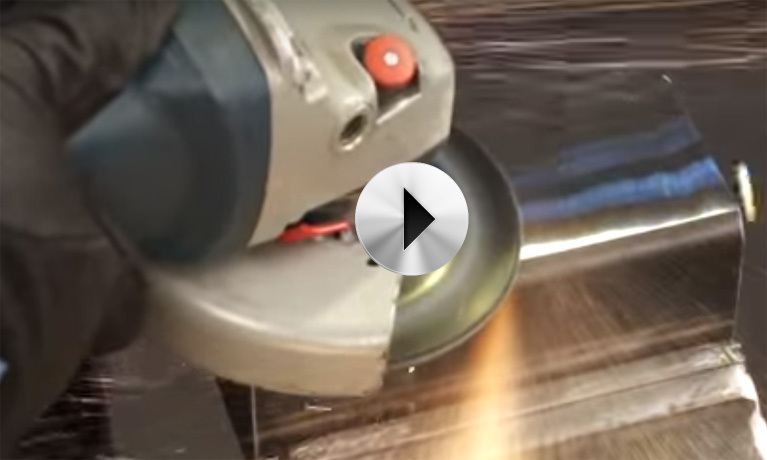 TOC Finishing – Metal Finishing Solutions. "Let Us Finish What You Start"
We love finishing your metal components. In operation for over 30 years, T.O.C. 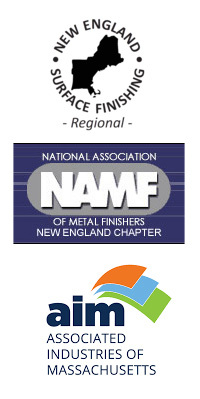 Finishing Corp. has established itself as a leader in the metal finishing industry. Situated just 5 miles from Logan International Airport in Boston, T.O.C. is able to provide superior mechanical polishing services to manufacturers and machine shops throughout North America. Accustomed to the fast pace of the many industries we serve including; Medical, Pharmaceutical, Biotech, Micro-Electronics, and Food Service, we excel at meeting on-time deliveries.